There’s never been a better time to be an author. Books like the Harry Potter series create a media phenomenon, with people lining up and camping outside bookstores to purchase newly released titles. Yet book sales overall – not just those of mega-sellers – are on the rise, as more and more people seek knowledge and entertainment through reading. The Library of Congress currently registers about 60,000 new titles for copyright each year. 60,000 books by 60,000 authors. Imagine yourself as one. 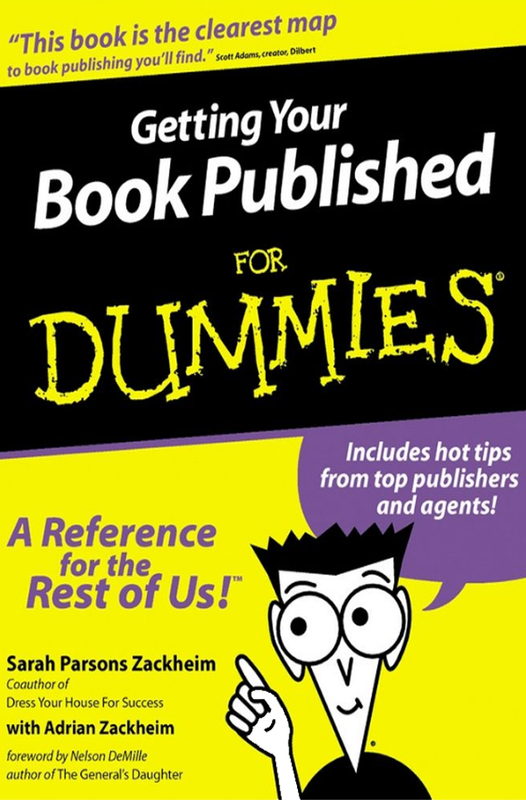 Getting Your Book Published For Dummies is the clear, A-Z handbook that makes the entire process plain and practicable. You don’t need to be a celebrity. You don’t need to be some kind of publishing insider. All you need to do is write.